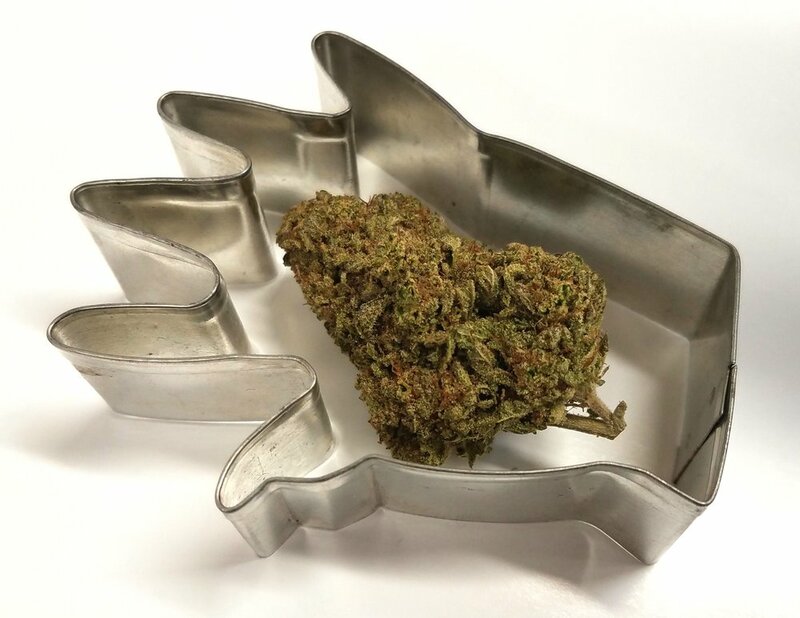 At North today our Deal of the Day is Sour Banana Sherb.! Sour Banana Sherb is a 50/50 hybrid strain grown by Cascade Valley Cannabis. Sour Banana Sherb. is reduced today from R $12 / M $10 to R $10.80 / M $9. Sour Banana Sherb. tests at 18% THC. At South today our Deal of the Day is Mendo Breath! Mendo Breath is a Sativa hybrid strain grown by Higher Minds Horticulture. Mendo Breath is reduced today from R $14.40 / M $12 to R $13.20 / M $11. Mendo Breath tests at 20.59% THC. The Agrestic South will be open on Thanksgiving, November 23rd, from 9 AM to 3 PM. The Agrestic North will be closed. Upcoming events include our December Vendor Days! 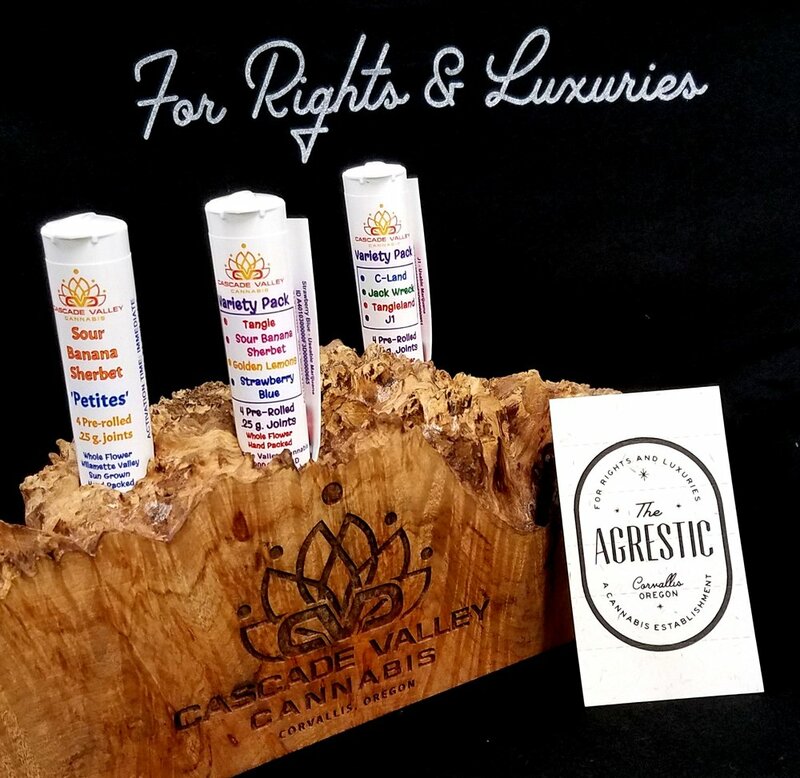 We are featuring a great local farm: Cascade Valley Cannabis! Cascade Valley will be visiting The Agrestic North on Saturday, December 2nd and The Agrestic South on Saturday, December 9th to set up a table and talk with our customers. We will be announcing the exact times that Cascade Valley will be in our shops soon.